The following op-ed from the San Jose Mercury News, 4/18/13, was written by two MVPJ steering committee members. Torture is immoral, illegal and ineffective. These are simple truths that have been repeated countless times by members of the U.S. military, the CIA, the FBI, political leaders, human rights organizations and religious leaders. Sadly, the facts are constantly distorted by misleading political statements, pulp-fiction novels, thriller films such as the recent "Zero Dark Thirty," and popular TV dramas such as "Homeland," making it difficult for the American public to differentiate facts from fiction about the history of torture in America. At the Eyes Wide Open display put on by MVPJ in 2013, Eric Sableman read the following speech on behalf of Jason Matherne. You are invited to Real World Peacemaking: A series of opportunities to share an informal meal and hear first-hand about the work of peacemakers from around the world. Most guest speakers will have names unknown to the mass media, but they do the hard job of bringing together factions in conflict and healing the wounds of war. Your presence will aid this work essential to a humane future by connecting us locally with those who suffer and those who try to help them, wherever in the world they may be. Upcoming programs are August 12th and 26th. Both will be held at the Palo Alto Friends Meetinghouse, 957 Colorado Ave. (between Louis and Greer), with a potluck meal at 6pm, and program and discussion at 7pm. The events are free, with donations accepted. August 12, 2012 - Shan Cretin, General Secretary of American Friends Service Committee. with a potluck meal at 6pm, and program and discussion at 7pm. Christian Peacemaker Teams (CPT) places teams at the invitation of local peacemaking communities that are confronting situations of lethal conflict. These teams seek to follow God's Spirit as it works through local peacemakers who risk injury and death by waging nonviolent direct action to confront systems of violence and oppression. 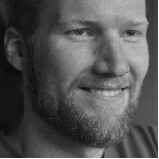 Tim Nafziger is an activist, writer, organizer and web developer. He is the administrator for the Young Anabaptist Radicals blog and has served as Outreach Coordinator for CPT since 2008. He has also been involved with organizing young people in the Mennonite church in the US. Tim recently spent a month in Colombia with the CPT project there. He will be sharing stories from Las Pavas, a CPT partner community struggling to remain on their land in the face of pressure from multinational agribusiness. Join Hands on January 11th - Stand Firm Against Guantanamo Bay! On Wednesday, January 11, 2012 at noon, the Bay Area Religious Campaign Against Torture is partnering with several other Bay Area groups for an event to mark the tenth anniversary of the first prisoners arriving at Guantanamo Prison. We and the other groups want to gather 171 people--representing the number of detainees still remaining at Guantanamo--to form a "human chain" linking the Federal Building and the Ninth Circuit Court, which are across the street from each other at Seventh and Mission streets in San Francisco. This event coincides with an action on the same day in Washington, D.C., when the National Religious Campaign Against Torture, along with a number of other partnering organizations, will attempt a 2,000-person human chain stretching from the White House to the Capitol! The San Francisco event will include a rally with speakers calling attention to the continuing detention and abuse occurring at Guantanamo. Many participants in the chain will wear orange jumpsuits, others will dress in orange or black. This part of the event will be a "witness;" solemn and silent. 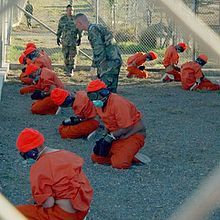 President Obama is likely to sign the National Defense Authorization bill which contains provisions to make it unlikely that the 171 people currently in Guantanamo will ever be released, regardless of their guilt or innocence This is unconstitutional and unAmerican. Our nation has now been at war for almost a decade. 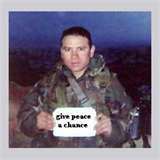 As our soldiers consider re-deployment or combat veterans return to rebuild their lives in light of their experiences in war, we are increasingly aware of the crisis of conscience some soldiers wrestle with and the moral injury some have experieced in combat. In our founding commitments, MVPJ states that we "insist that war is a moral, ethical and religious issue involving matters of life and death for children, youth and adults who share our common humanity," and, "We pray, speak and act for the well-being of all people. Members of our own armed forces and the armed forces of all nations will be respected. It is in part on their behalf and for their safety that we say NO to war." We are proud to partner with other organizations to support the discernment and struggles of conscience which our soldiers face, and to pray, speak and act for their healing and well-being. The steering committee of MVPJ celebrates the life of Father John Beverley Butcher, a man who brought love and laughter to every gathering, a deep commitment to social justice to all of his work, a passion for life that was contagious, and a level of determination to achieve even the most difficult of challenges. John died in July of 2011. His work for justice, peace and integrity continues to inspire us all. The following is a write-up about John from the Episcopal Diocese of California. Between them, Russia and the United States have more than 95 percent of all the world's nuclear weapons, so any progress toward nuclear disarmament would require significant reduction of the Russian nuclear arsenal. 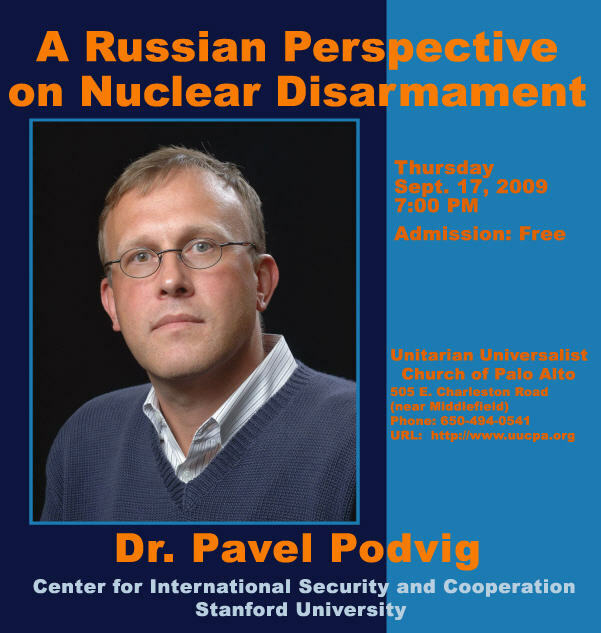 The talk, by Dr. Pavel Podvig, will discuss the current status and prospects of the Russian nuclear forces, attitudes toward nuclear disarmament, and the issues that are on the agenda of the U.S.-Russian disarmament dialog -- new arms control treaty, missile defense, and nuclear nonproliferation. 23 year-old Douglas Richardson is described by his mother as “a very spiritual being… sensitive to others… a gifted violin player who shares that as his universal language of love.” That spirit carried him up a tree in Berkeley, trying to protect the Oak Grove from being cut down to make room for a new athletic center. While for most people such an act of civil disobedience would result in a slap on the wrist and a fine, for Canadian citizen Douglas, it has led to a cell in the Yuba County Jail. He was sent there by the Immigration and Customs Enforcement service (ICE). Lytton Plaza (corner of University and Emerson) Downtown Palo Alto. Be a public witness to the truth that people of all religions, cultures, nationalities and walks of life can come together in peace, seeking reconciliation, justice and compassion for all human life. 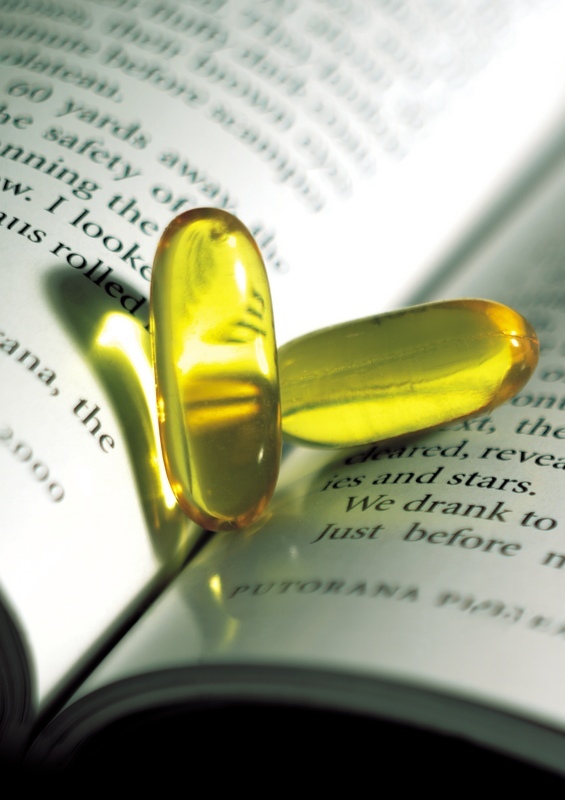 California's legislature is currently considering a bill called the California Compassionate Choices Act, which would impact an individual's ability to end his or her life through prescribed medications, after being diagnosed as being terminally ill (less than six months to live). The steering committee of MVPJ discussed this bill at our last meeting and felt that we should seek the input of our interfaith friends before taking a particular stand. We invite you to take the poll found on our home page and make comments. This is not a simple issue and we are hoping to learn from each other as our state government studies this issue.